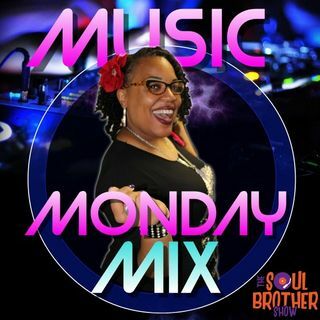 Peep the new series of The Soul Brother Show entitled Music Monday Mix. Every week we'll be dropping a new volume with some of the sweetest jams this side of Third Ward, Houston. As always, sit back, relax, and enjoy.